… but stuck with only one. I have been using Social Warfare for 1.5 years, so I’ll be writing my personal review of it here! Hopefully, this review will help you make an informed decision of which social media sharing plugin to use! Social Warfare is an affordable social media plugin that provides a ton of great features to make your social sharing more powerful! *All subsequent Social Warfare links are affiliate links at no additional cost to you. Thank you for your support! Before I decided on Social Warfare, I actually attempted to use a ton of other social media plugins. I’ve used Shareaholic, Sumome, Addthis, and Sharethis before I “settled down” with Social Warfare. As you can imagine, it was pretty troublesome to be jumping ships repeatedly and having to change plugins again. I can get quite OCD with things, but it wasn’t because of my perfectionistic nature that I kept switching social media plugins, I promise! 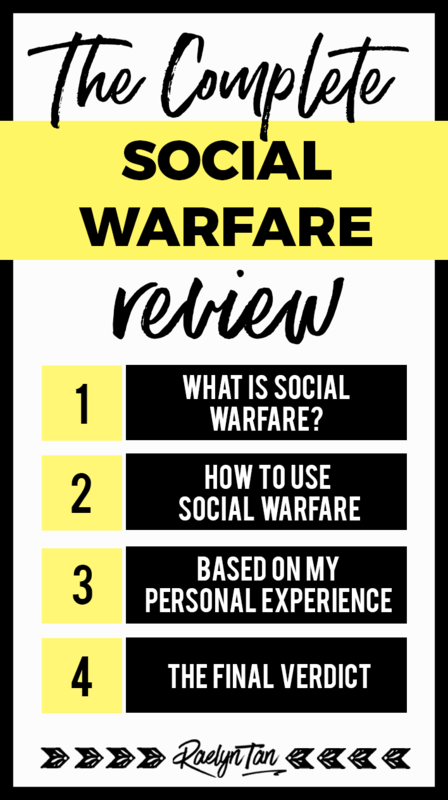 As I’ve mentioned, I have been using Social Warfare for 1.5 years and have various thoughts to share with you guys! One of the biggest reasons why I switched to Social Warfare was because of how lightweight the plugin is. It literally takes a split second to load – an almost negligible load! Many of the other plugins tend to slow down my website drastically. This is especially for the better ones with more functions. For instance, if you want to use Sumome, you have to download a suite of other tools that will slow down your site further. Slow website = bad for SEO. You don’t want that, my friend. You can almost consider this as an SEO tool if you think of things this way. You can change the look of Social Warfare very easily. Some of the things you can easily customize with Social Warfare are your button shape, button size, the color (you can use your brand colors! ), and the hover color. With Social Warfare, you can pretty much place your social sharing widget anywhere on your site. 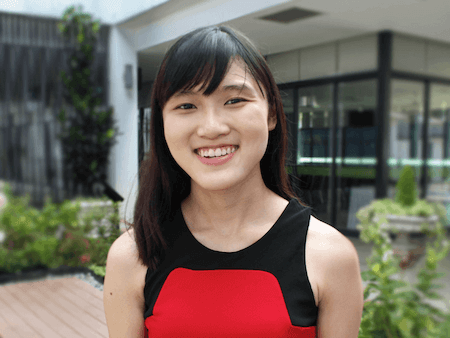 The floating bar can be placed on the left, right, top or bottom of your site. Note: You can also change the background color of the bar, and whether the buttons are aligned left / right or centered on the page. There’s also a shortcode you can use to place the Social Warfare sharing bar anywhere else on your site. Some of the other social media plugins did not have the placements I want. But not Social Warfare! 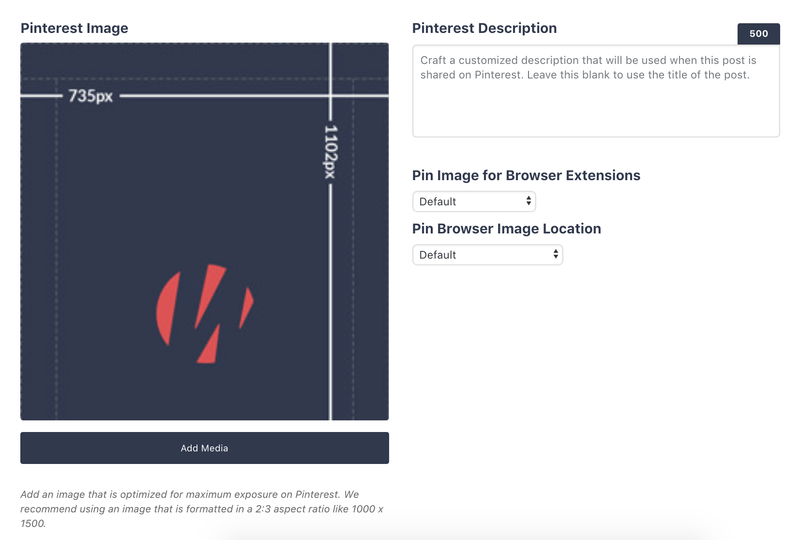 Would you believe that some social media plugins still don’t have integrations with Pinterest? Golly. With Social Warfare, you can pretty much configure your social sharing bar to integrate with any social media platform that you want. Social Warfare automatically optimizes for mobile so you never have to worry about it. It is difficult to have your social media sharing bar optimized for all dimensions (e.g. phone, tablet, iPad, etc) at one go. I’ve received almost no complaints about the social bar blocking users in mobile (or desktop, for that matter) after using Social Warfare. Feel free to click here to check out Social Warfare! In 2015, Twitter removed tweet counts. Essentially, all the shares you accumulated on Twitter will stop displaying on your social sharing widgets. Social Warfare provides you with the necessary instruction and integration to get your tweet count sorted out! This is very useful if you have people sharing your stuff on Twitter. It is very frustrating to download a share plugin only to realize that all your twitter shares are a big fat zero. This is a big one, guys. If you have just switched from http to https on your site (or changed URLs), Social Warfare provides share count transfer as well. 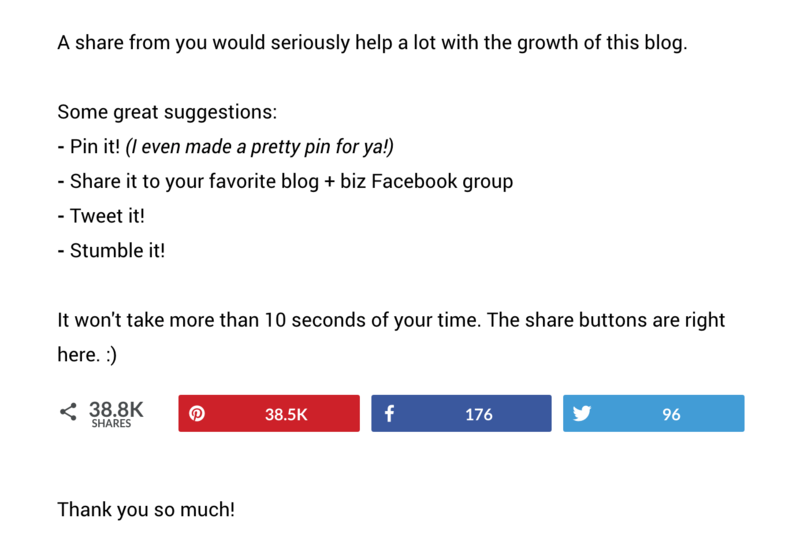 This way you can retain all the share counts from your old URL. It’s extremely easy to configure in the Social Warfare dashboard as well! 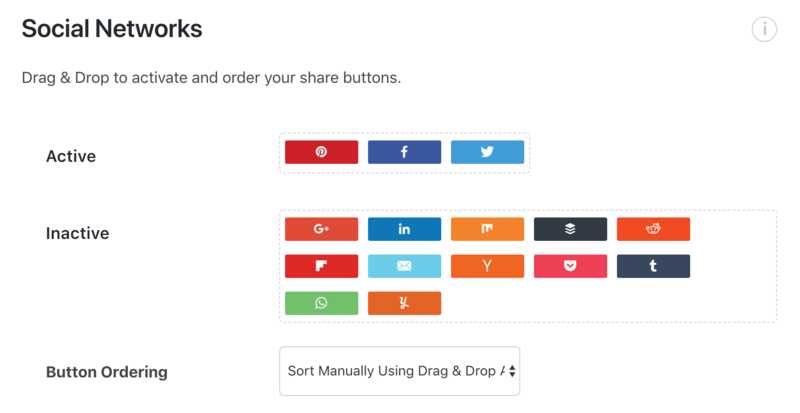 You can choose to hide both the social share count displayed within each individual button, as well as the total share count. You can also set a minimum number of social shares that have to be met before Social Warfare displays the number of total shares. So if a particular article only has 5 shares, the social share count will be hidden. This is especially useful for websites that have just launched, or for your new blog posts that have not accumulated sufficient social proof yet! You don’t want to discourage users from reading your awesome content just because they see a big fat “0 Total Shares” displaying prominently on your site. Feel free to tweet this post out for me, the above box is a real Click To Tweet box generated by Social Warfare. You can choose from a couple of different Click To Tweet Widget designs as well. 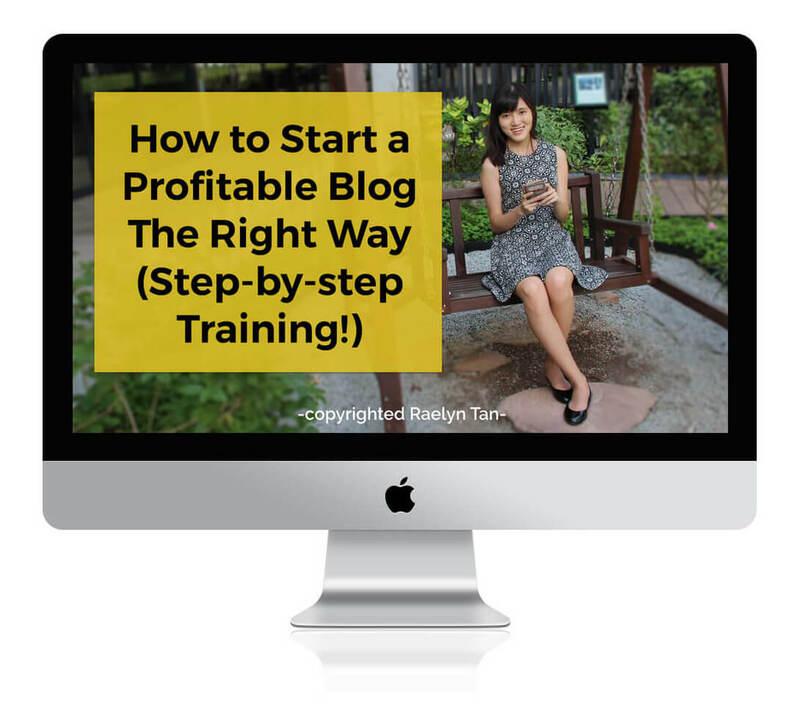 For each blog post, I will usually have multiple horizontal images as well as a vertical image for Pinterest. The problem I faced in the past was that my readers would start pinning my horizontal image which will not get much traction on Pinterest. With Social Warfare, I can “designate” a particular image that I want users to pin. When they try to pin the post, Social Warfare will get them to pin the chosen image of my choice. Here’s how this particular function looks like in the WordPress post editor. Click here to get Social Warfare! You can also allow for a pin it button to appear when a user hovers over any of your images. I don’t have this enabled but I know that many bloggers want this function – so just letting y’all know that with Social Warfare, you can activate the image hover pin button to appear! It is a fantastic social sharing plugin priced very reasonably, about $2 a month. If you want to get it, please use my Social Warfare link here! Thank you so much.